 Do you have a cafe, restaurant or shop that could use some good tea? We can help. We offer any of our teas for service and wholesale and also provide full tea training for you and your team. Jo has worked in many different service environments (and was pretty much brought up in a commercial kitchen!) so we understand your needs and requirements. We can also provide teapots, infusers, and anything else you might need to help you on your way to good tea retail and service. 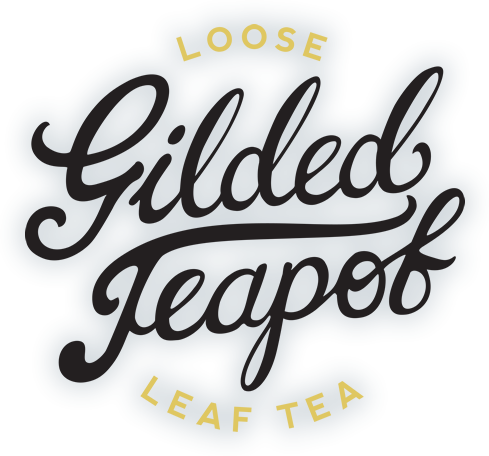 Go to contact us and fill in the form, or email info@thegildedteapot.com for more information.